We won "Best Coffee Shop" in town!! 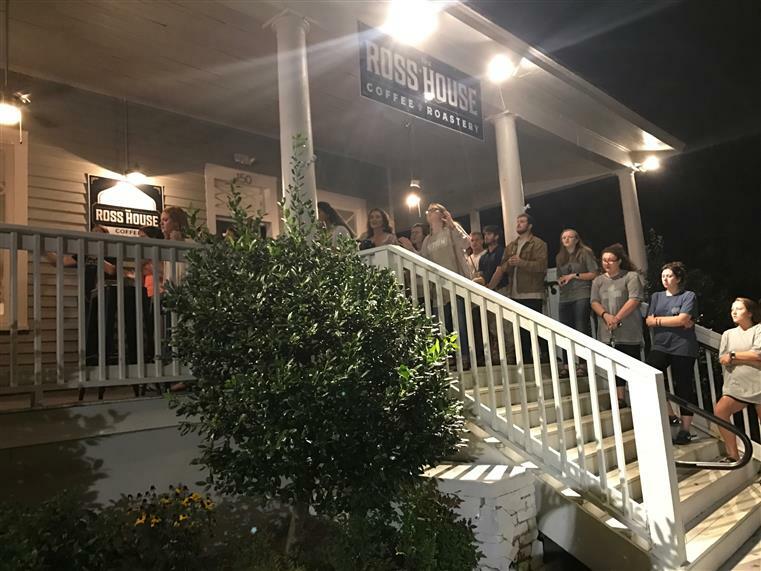 Toni Holt, owner of Ross House Coffee & Roastery, reached out to the property owner, Stephen Benson, whose mother used to live in the house. 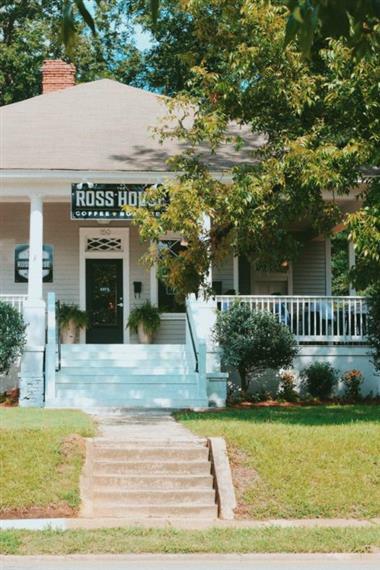 Holt had heard heard about a social media campaign by some current and former Auburn University students to “#SaveTheRossHouse”. Some of these students were even former residences at the house while attending school and did not want to see the house torn down. Holt and Benson were both supportive of the charming, but aging home, being transformed into a unique, locally owned coffee shop and roastery. "Lovely, quaint shop in the heart of old Auburn!! 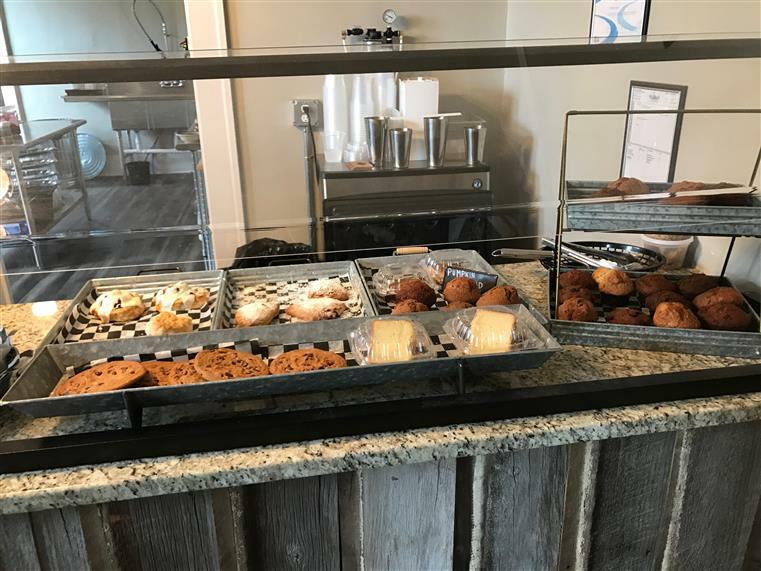 Excellent coffee, and scrumptious sweets & snacks. The friendliest, most hospitable staff. 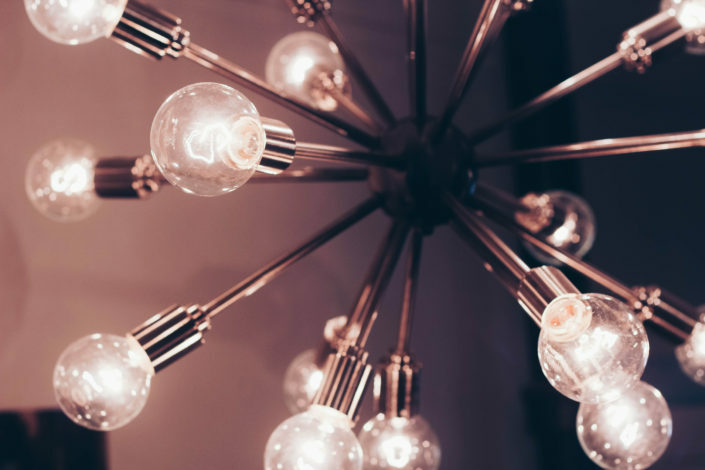 It's a delightful treat to spend time here. Live music by local musicians on Friday & Saturday!!" "Love this place!!! Great coffee and food!!! 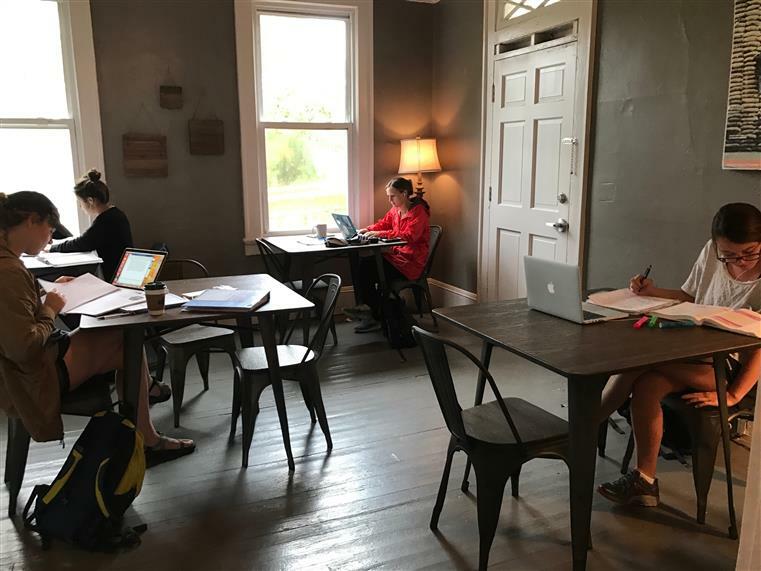 The atmosphere is perfect for the college student needing a place to study or for people needing some space to meet for a special occasion...and of course, just a place to enjoy with a friend...and you feel like you are at home!!" 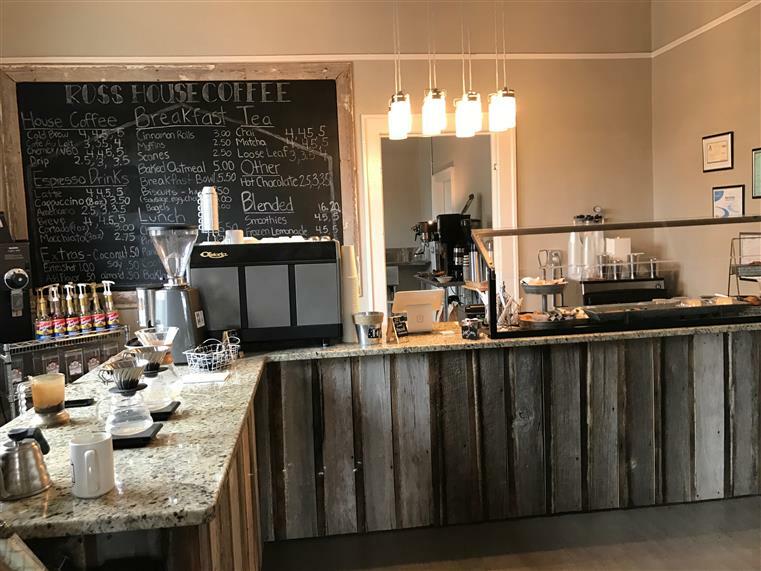 "I am a big fan of Toomer's Coffee so when Toni and the team opened up Ross House Coffee I knew to expect the same greatness. I have not been disappointed and the venue has actually exceeded expectations. 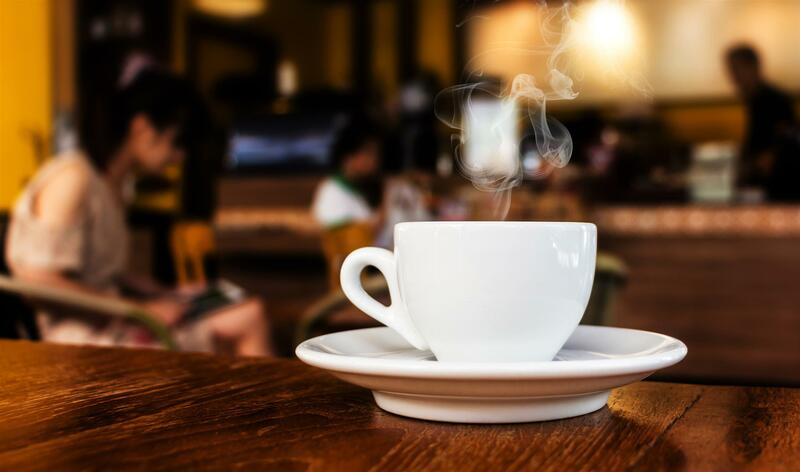 Forget the crowdedness we've come to expect from corporate coffee shops and enjoy this warm taste of home with great coffe and food."